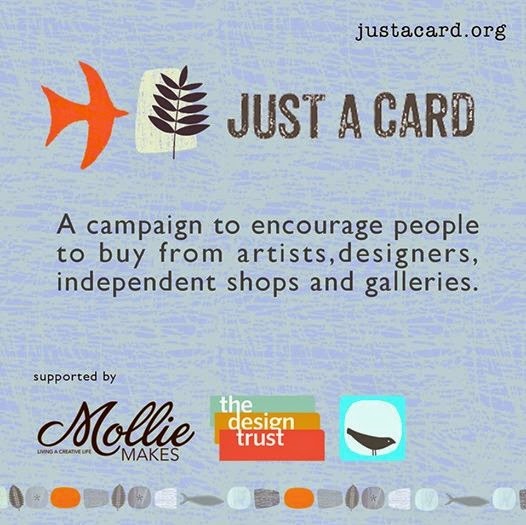 I'm supporting Sarah Hamilton Prints 'just a card' campaign to encourage people to buy from independent shops, galleries, artists, designers and makers. This is something I strongly believe in, buying just a card makes all the difference. 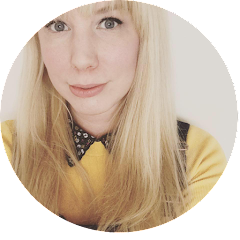 You can find more details on the campaign here.